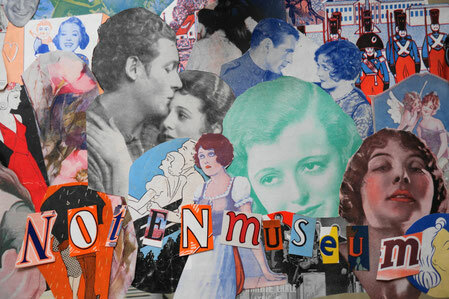 Titel: "My Tango Girl", Lied aus der Revue "Hullo, Tango!" Ev'rywhere I go, people shout, "Hello! Give Miss Tango a chance! Ev'ry fellow's singing to the Tango Girl. Won't you let me take you by the hand? For you're my Tango Girl. You'll find that loving walk is simply grand. Let us Tango some more! Ev'rybody's singing to the Tango Girl. In der Rubrik "Top Komponisten" gibt es weitere Informationen über den Komponisten Louis A. Hirsch. Bei You Tube findet man einen Clip mit o.g. 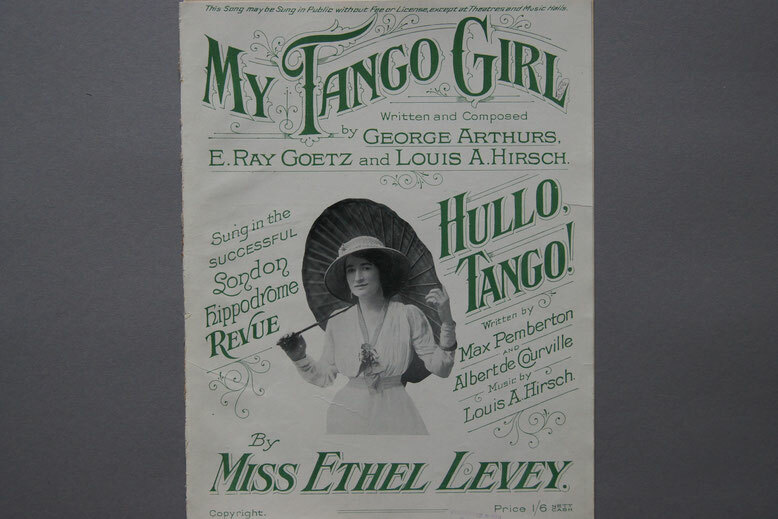 Song gesungen von Miss Ethel Levey am 23.12.1913 im Hippodrome in London.